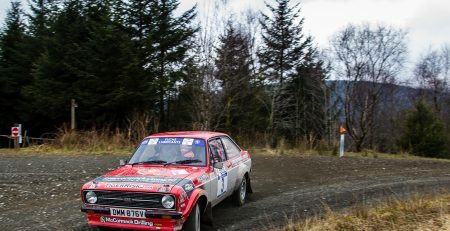 Rally North Wales will be the first rally to be organised to the new Rally 2WD format when the popular event runs in classic Welsh forests on Saturday 24 March. 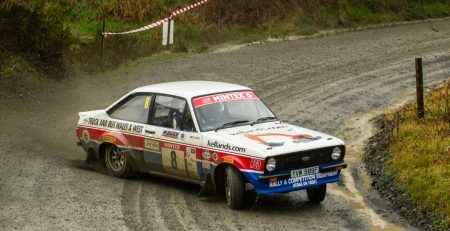 The organising team from Wolverhampton and South Staffs Car Club has confirmed a partnership with R2WD, the new initiative designed to rekindle support for gravel rallying for all two-wheel drive cars, both modern and historic. Rally2WD has been developed to encourage back the groups most adversely affected by the move to a single field running in performance order. 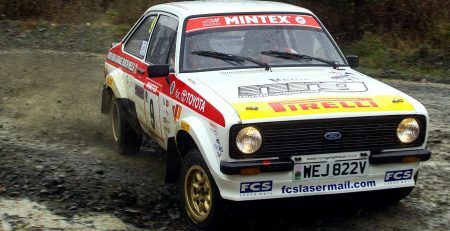 The historic and lower powered front-wheel drive entries have been decimated as a result and it is those competitors that are the target for Rally 2WD, along with all other two-wheel drive cars, historic or modern, that have disappeared from the sport. The team behind R2WD has already received pledges of support for the event from 20 crews and this number is growing rapidly. The RNW organisers are considering capping the entry at a maximum of 120 cars and may introduce an entry deposit scheme later in the year. 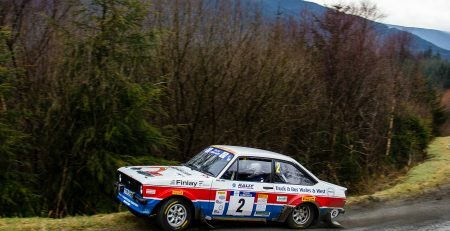 Events choosing to adopt the Rally 2WD concept will effectively run two back-to-back rallies: the first one for all two-wheel drive cars, both modern and historic, and the second event for all four-wheel drive cars. 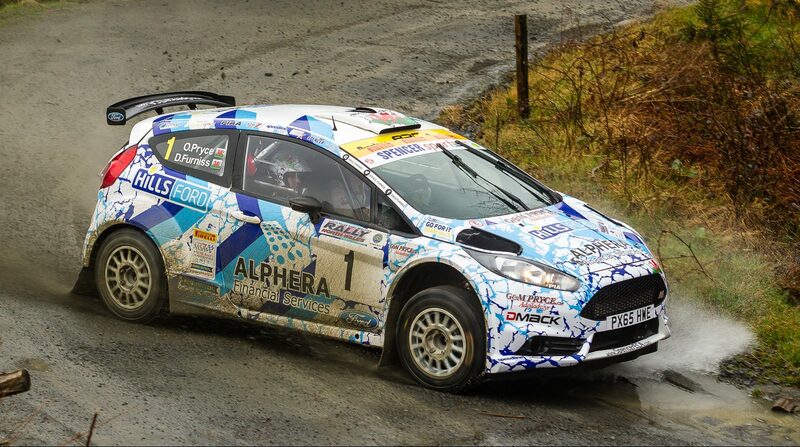 The concept allows both events to run within one day, with all stage action running between 9am and 5pm while fully meeting all MSA requirements. The concept for Rally 2WD events will put the entire two-wheel drive field through all stages first to complete their competitive mileage, followed as soon as possible by the four-wheel drive field. 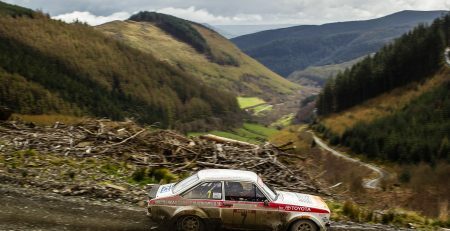 It is expected that the on-going work of Rally4Wales will ensure that the four-wheel drive cars will still enjoy very good road conditions.